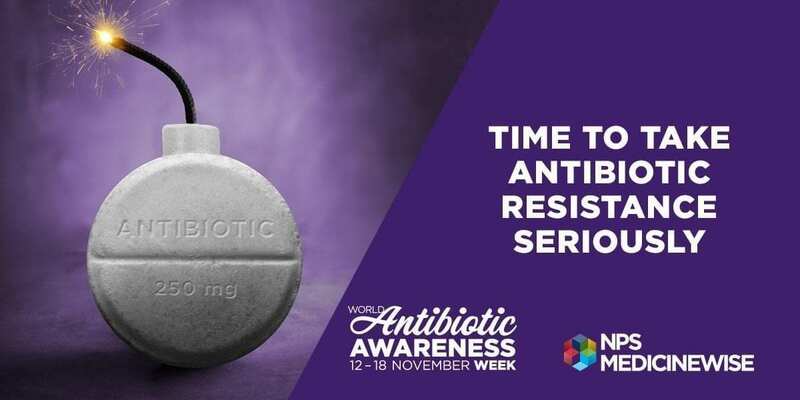 When antibiotics were first introduced in the 1940s it revolutionised medicine saving many lives in the process. So how do antibiotics work? Antibiotics work by killing the bacteria, by interfering with the formation of bacteria cell walls or by stopping the bacteria from multiplying. So what the current issues with antibiotics use? Antibiotic resistance is the ability of bacteria to change and become stronger to protect themselves from antibiotics. When this occurs, it stops antibiotics being effective and hence they no longer working at all. Why is antibiotic resistance such a major problem? The world health organisation has warned that antibiotic resistance is one of the greatest threat to human health today. If this issue is not addressed there may be infections for which there is no available treatment for. It is also worth noting that is is extremely challenging to develop new antibiotics; both financially and its delivery to market, which is why the number of new antibiotics has decreased over time. What are the major causes of antibiotic resistance? Timeliness – Not taking the antibiotics at the dose and time frame prescribed by your doctor- this allows the time for the bacteria in your system to become resistant. Decreasing the misuse of antibiotics by only using only when needed. Taking antibiotics in an appropriate way, by following doctors’ instructions on the right time frame. By doing following these simple steps you are helping protect you, your family and the community. To find out more, visit the National Prescriber Service. Dr Ivana is living the good life!